Disclosure: The materials on this website have been prepared by O'Brien & O'Brien Law for informational purposes only and are not legal advice. The photos and videos on this website contain portrayals of clients by non-clients, re-enactment of scenes, pictures and persons which are not actual or authentic and depictions which are a dramatization. The information is not intended to create, and any receipt thereof does not constitute, an attorney-client relationship, nor does your use of any part of this website create or constitute an attorney-client privilege. No person or organization should act upon any information on this site without first seeking professional legal counsel. 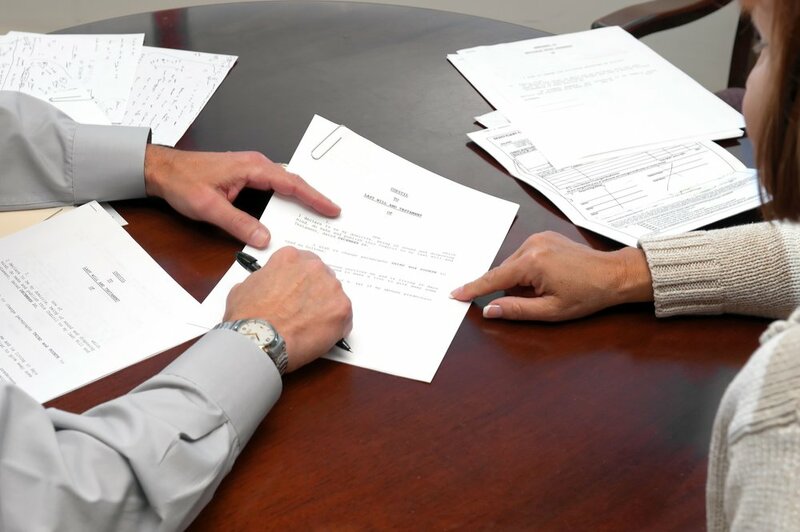 O'Brien & O'Brien Law cannot and does not represent you until our client intake process is completed. Further, we reserve the right to accept or decline representing any person or organization in any matter. Please do not send us any confidential information, including via the contact form available on this site.